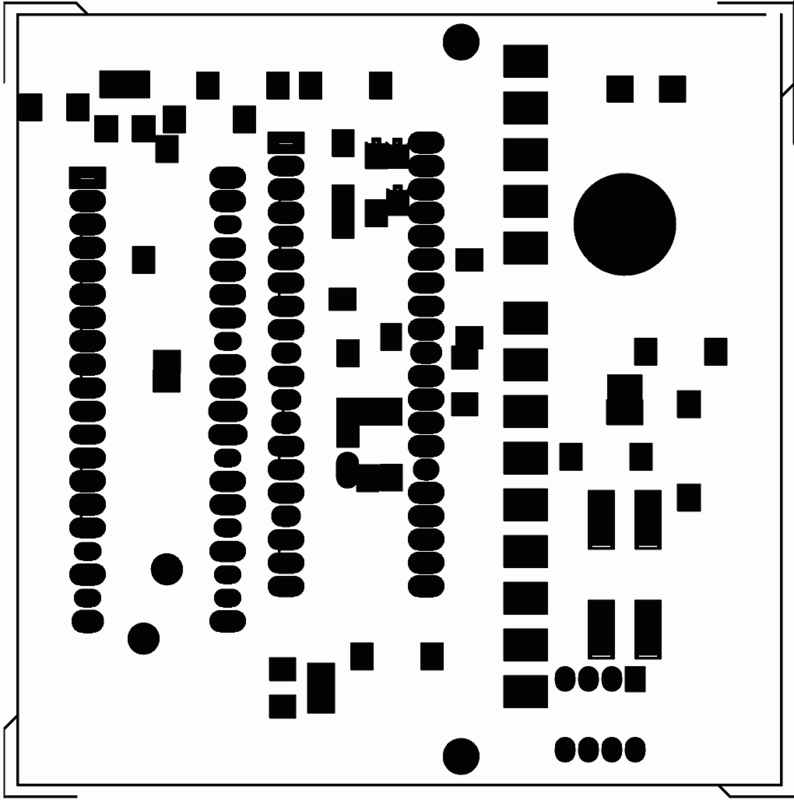 This is the Display Circuit and PCB part of of section Temperature Control. Displays should be visible in moderate sunlight or factory lighting. Red Led displays are best for this type. Have a hood on the display area to avoid reflections. 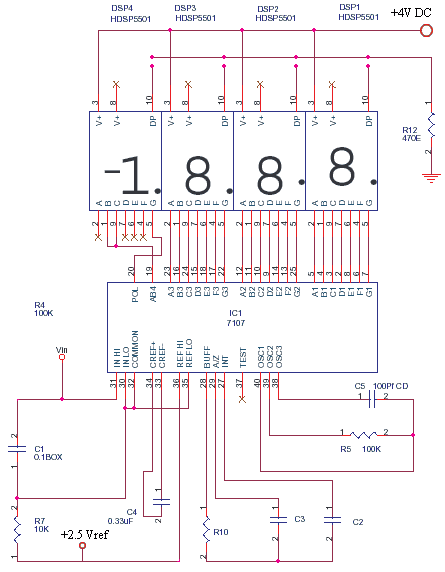 The above circuit is powered by +5 and -5 from a LM7805 and LM7905 pair. 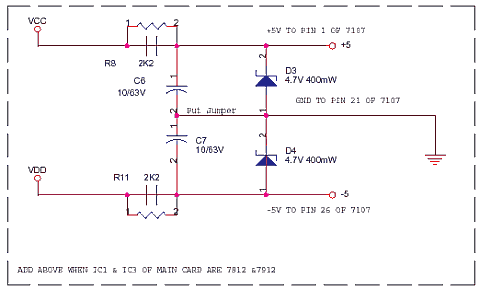 If +/- 12V or +/- 7.5V is used in opamp or digital parts, then use below circuit for the DPM section. 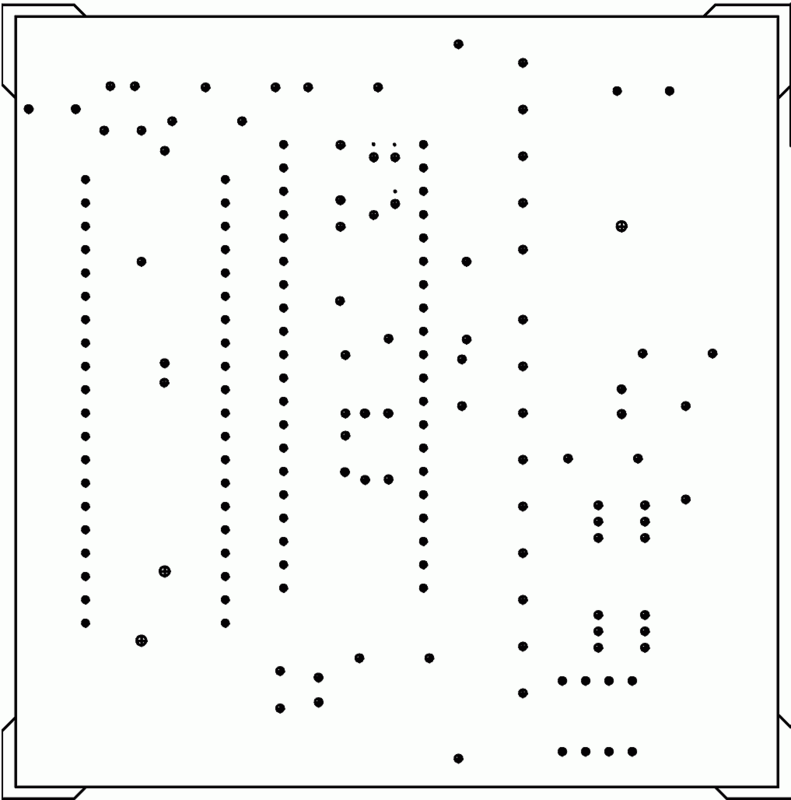 The ground/earth should be good to get a stable reading, the sensor connections should be sound. 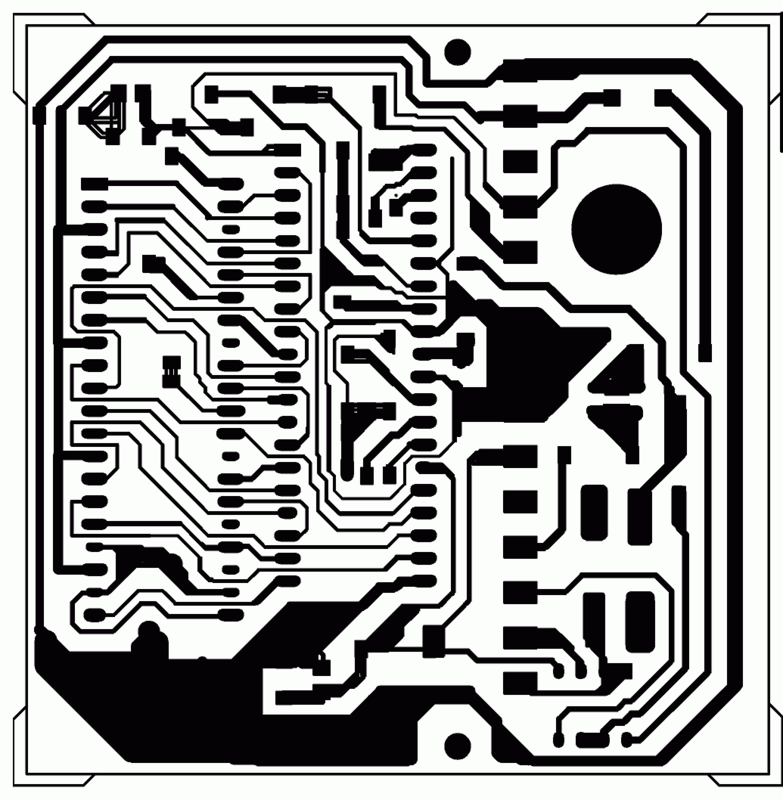 It is better to earth the metal DIN enclosure to make the device immune to EMI-RFI. A Steel DIN Enclosure may be difficult but can give your Industrial product Noise Immunity, Powder coating of the cabinet gives it some insulation and aesthetics too. The PCB copper tracks have to be tinned. Protection coating, masking must be good. 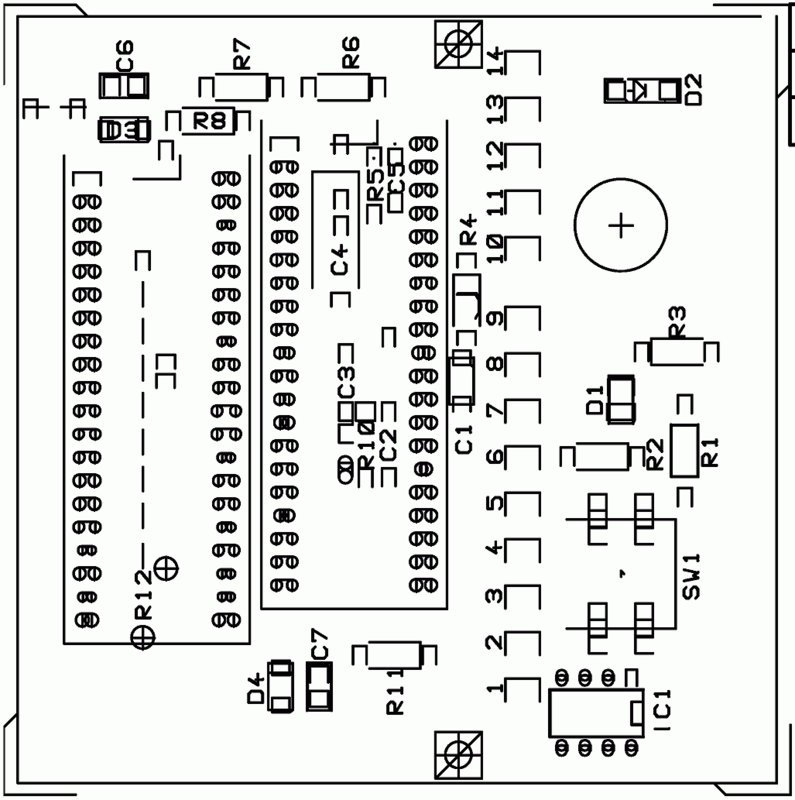 Use RTV compound cover on completed PCB, for using in corrosive environments.